PRIZE DETAILS: 1st Place – $1,000 voucher for photography equipment/software. 1st Place – $100 voucher for smartphone photography equipment/applications. Not eligible to enter? - Find contest where you are. COPYRIGHT: All participants authorize the Water Integrity Network to use their image, name and personal details in photos and advertising spots and by whichever type of media and promotional material, for publicizing the results of the competition. 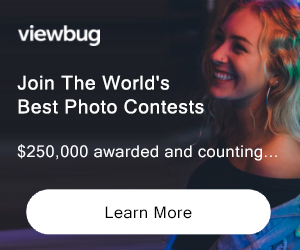 USAGE RIGHTS: All participants authorize the Water Integrity Network to use their image, name and personal details in photos and advertising spots and by whichever type of media and promotional material, for publicizing the results of the competition.